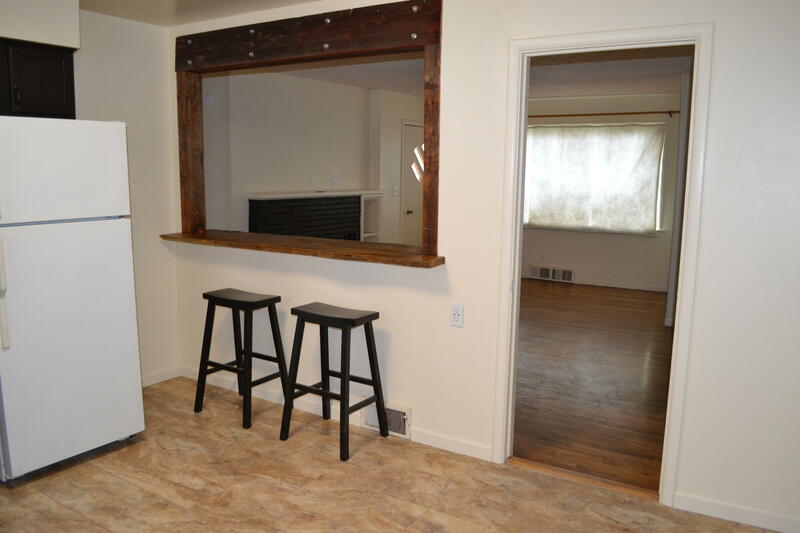 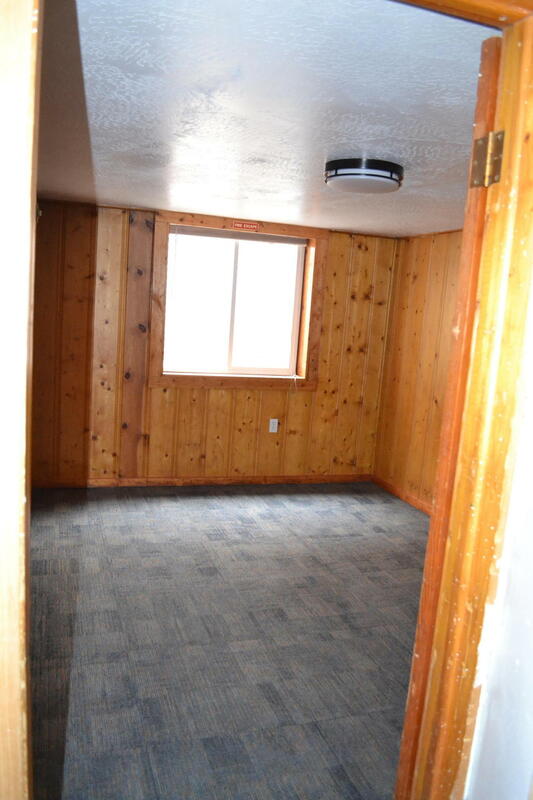 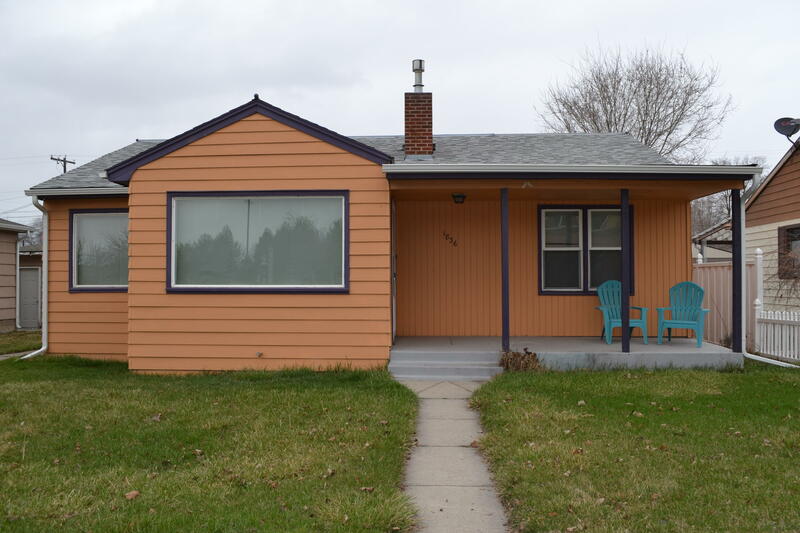 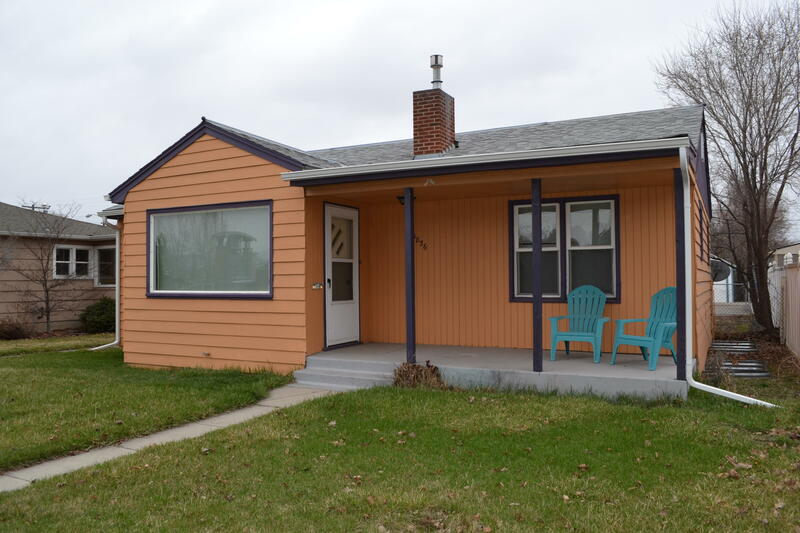 4 bedroom 2 full bath home in the heart of Missoula. 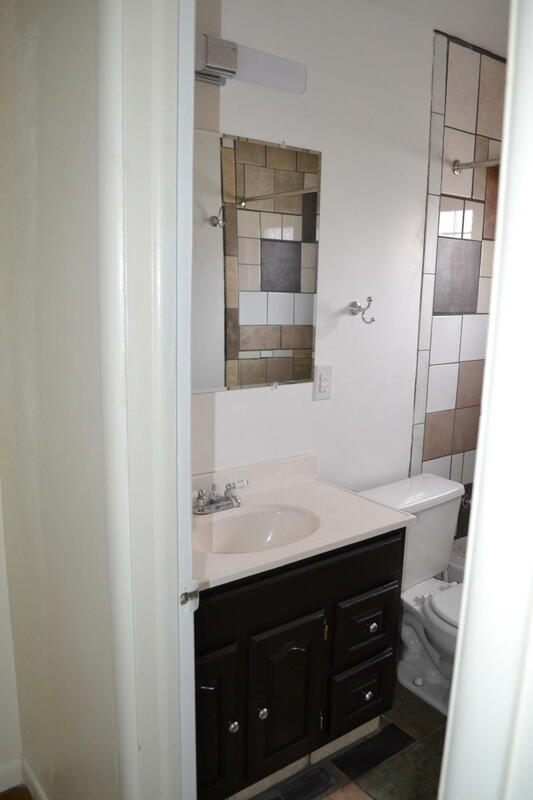 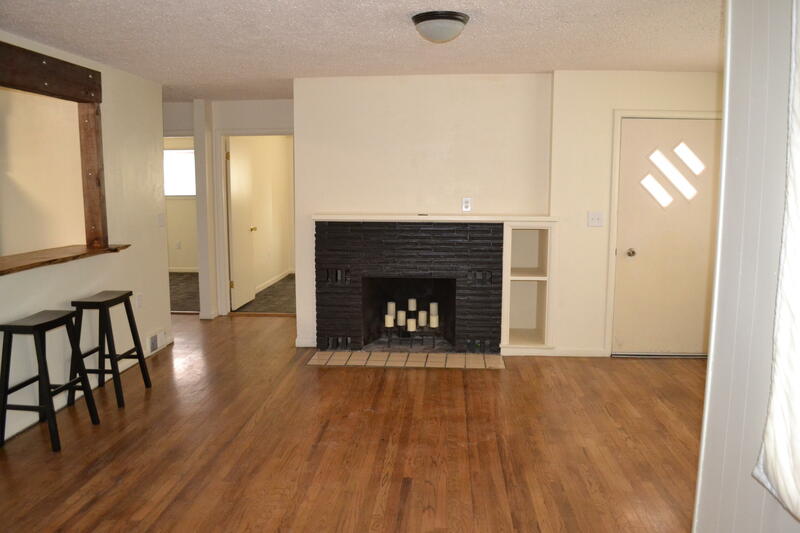 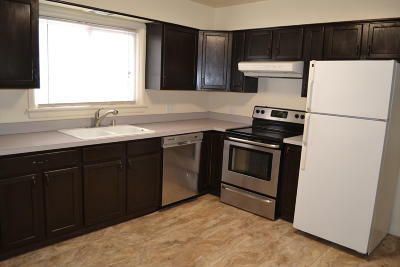 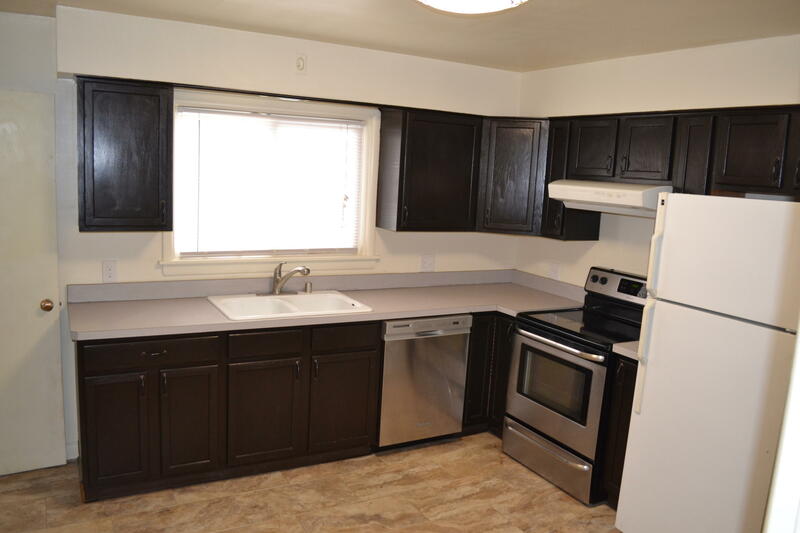 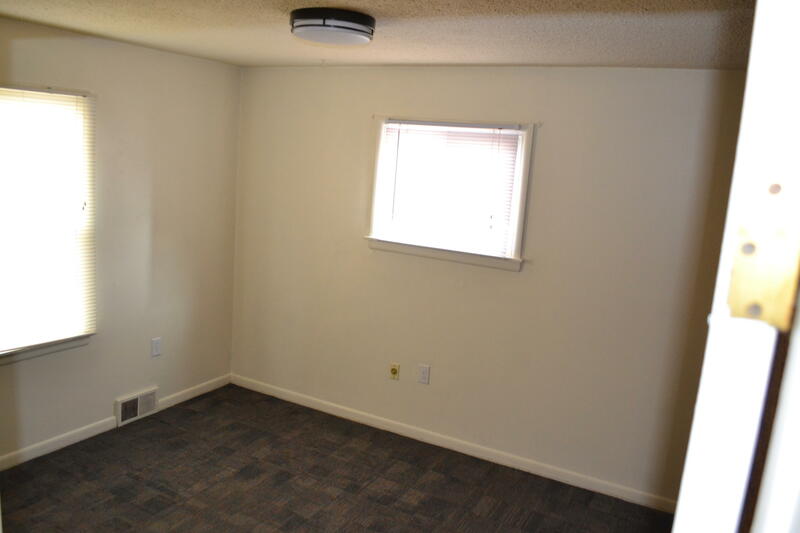 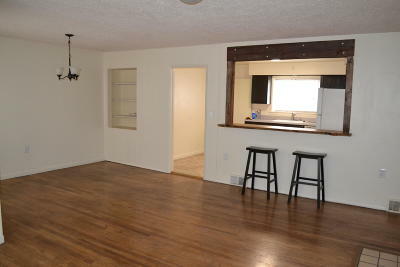 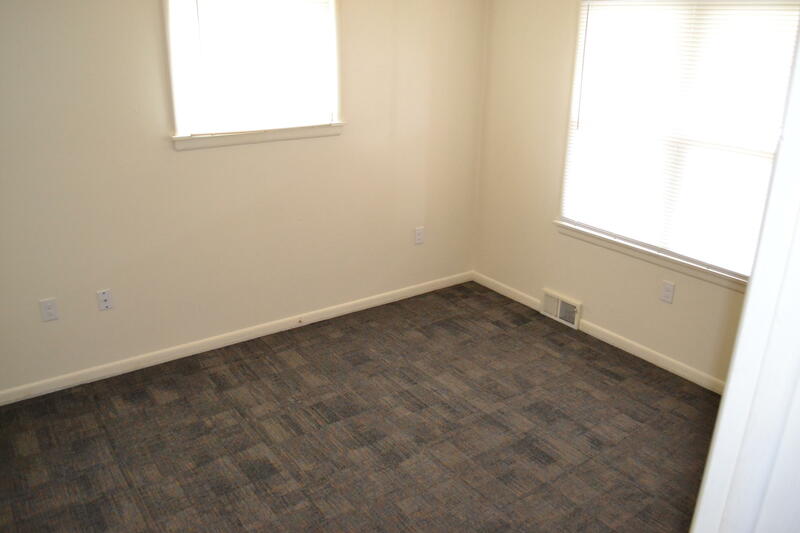 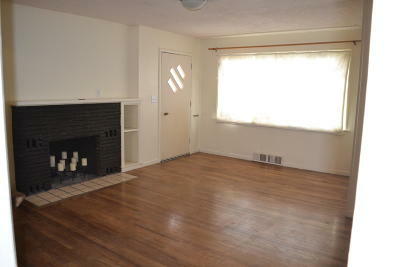 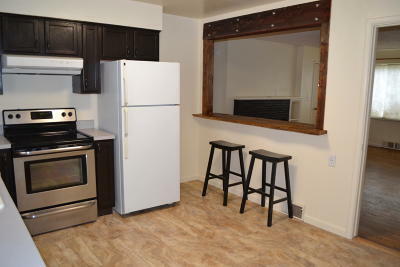 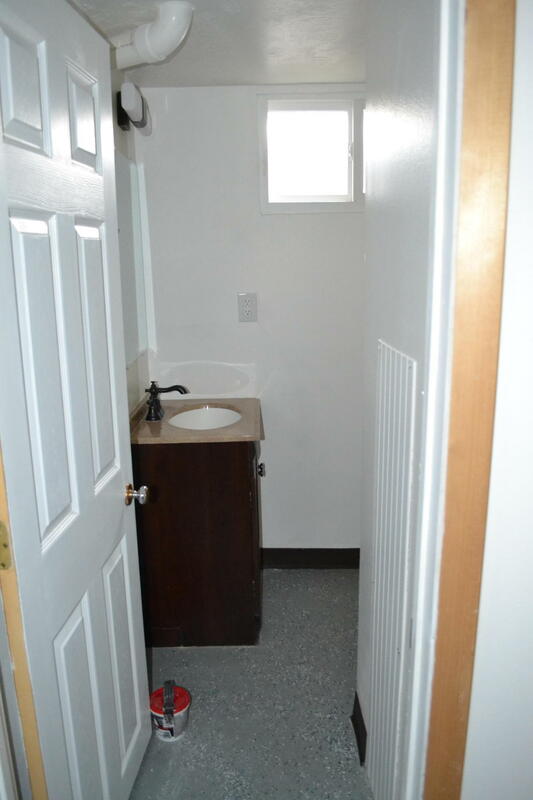 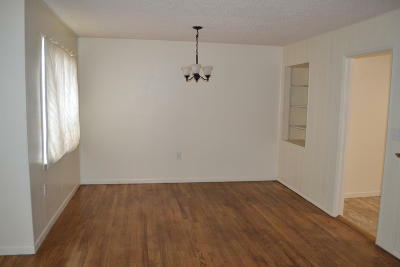 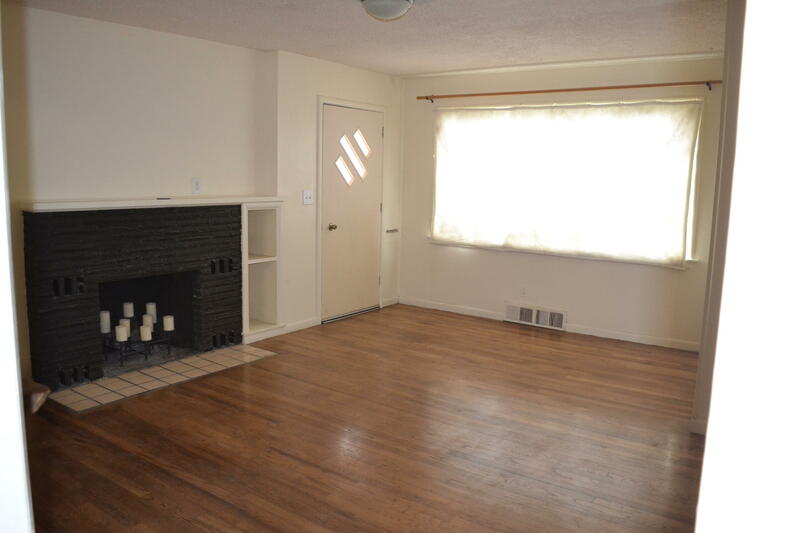 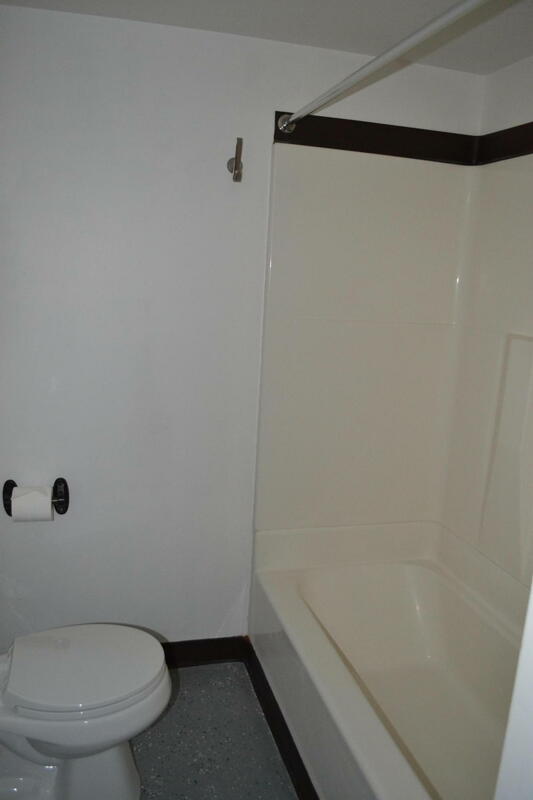 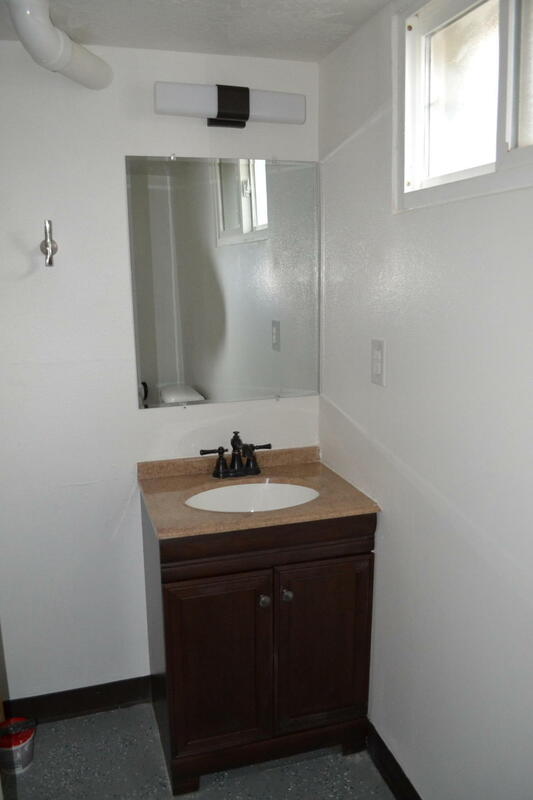 Excellent location across from south gate mall, steps to bus stop, new dog park and bike path. 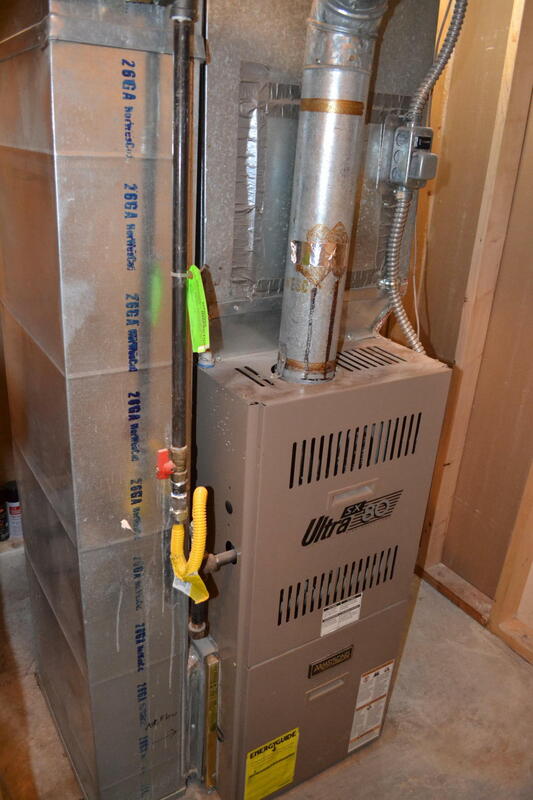 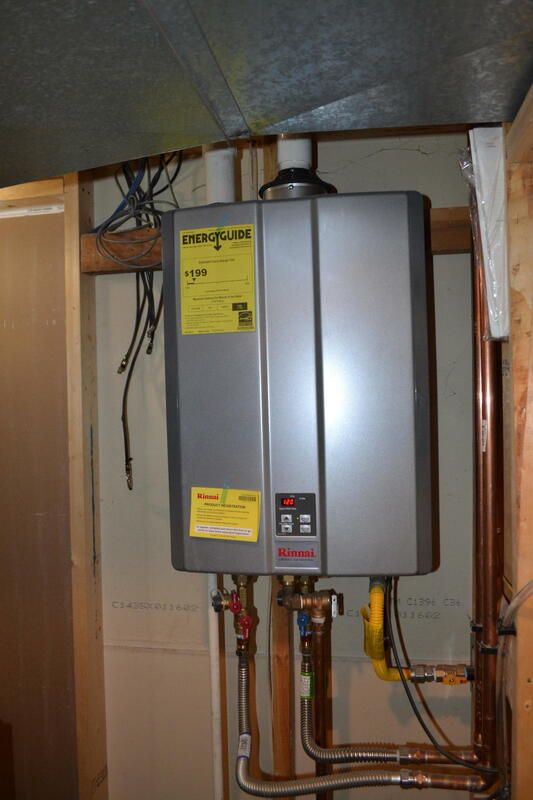 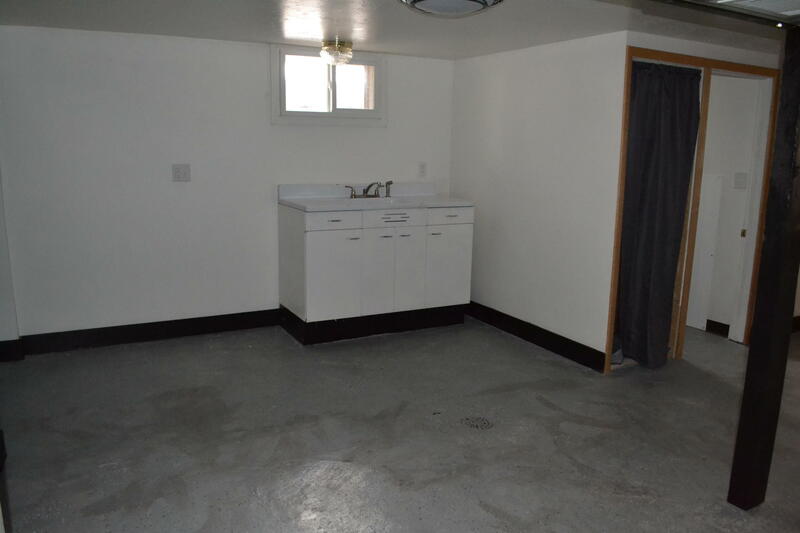 2018 updates include new sewer line, new electrical panel, carpet, on demand Rinnai hot water heater, gutters, led light fixtures and misc! 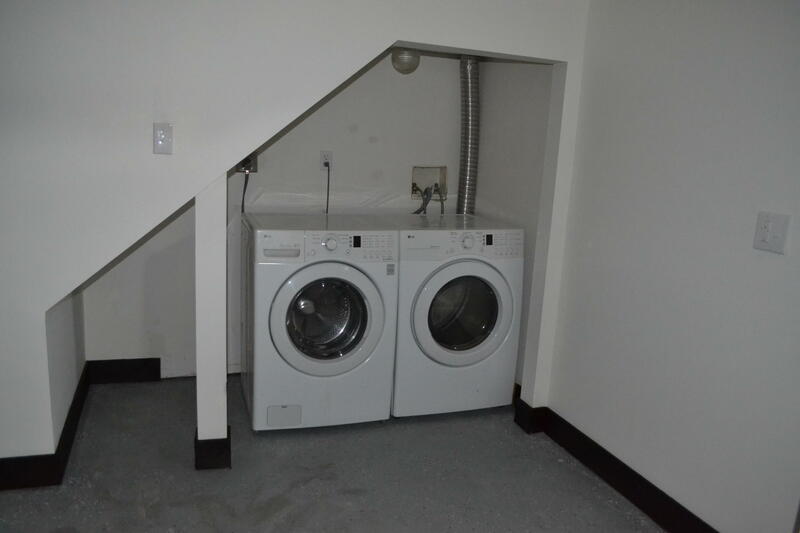 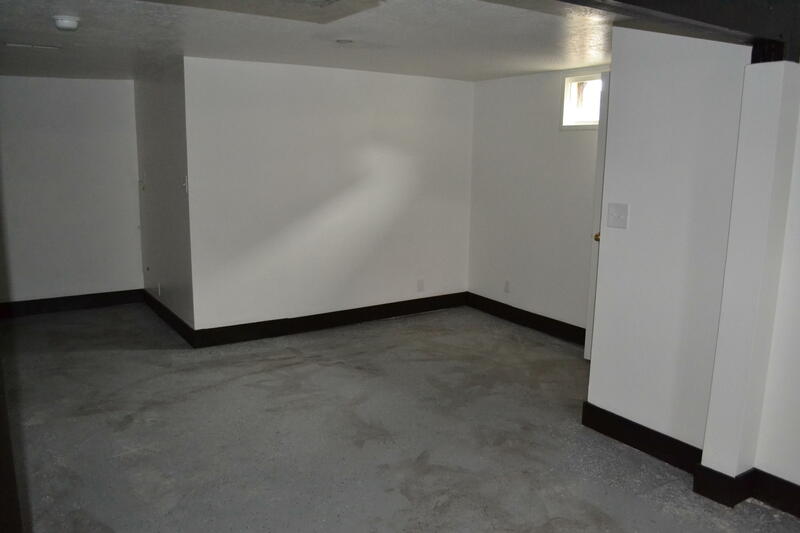 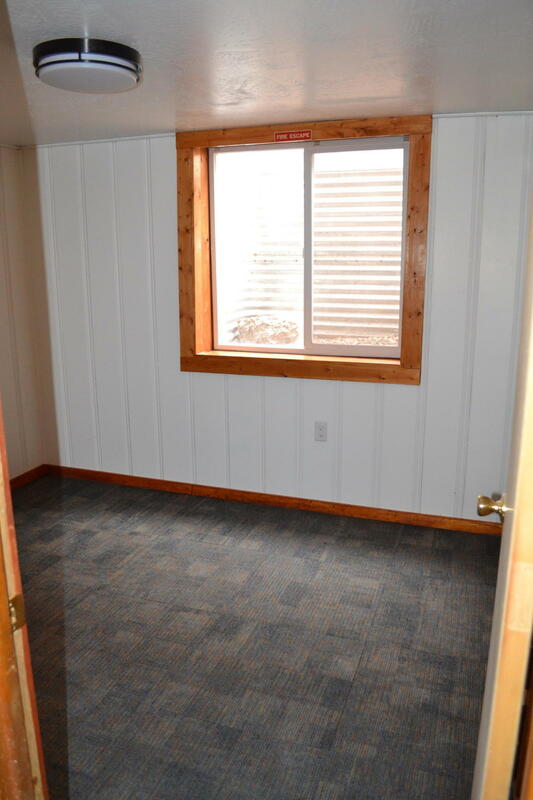 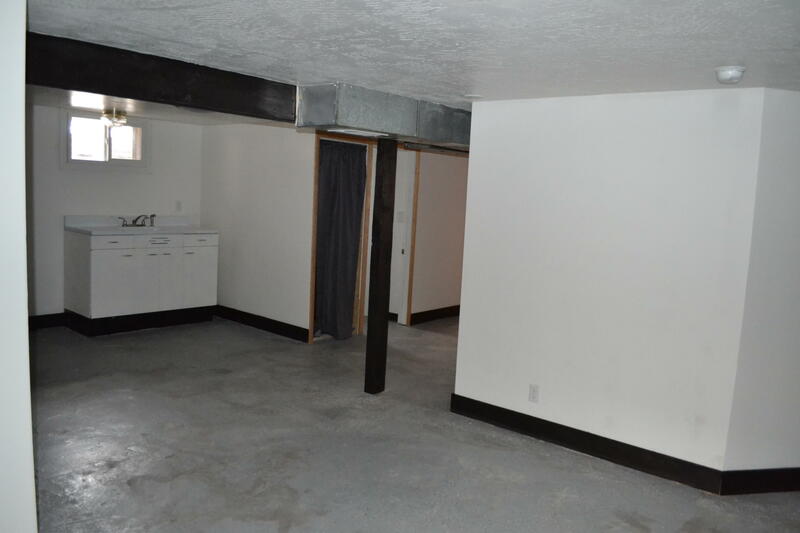 This home has a small fenced back yard and a 572 square foot large shop(overhead door has been removed)! 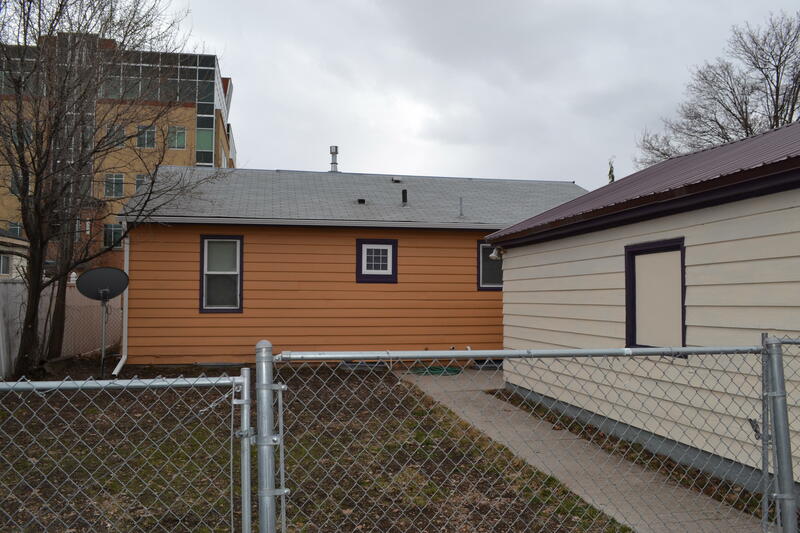 Property is Zoned Neighborhood/Commercial so bring your imagination. Could easily be converted to duplex. 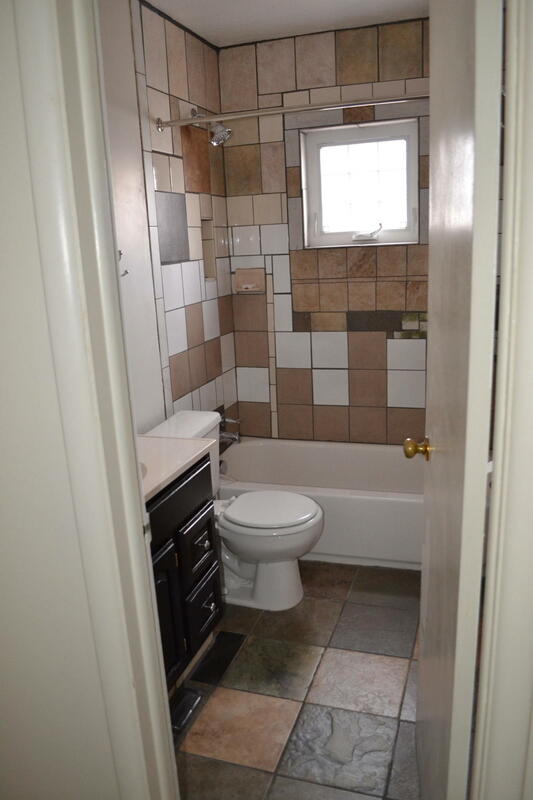 This property is Broker owned. 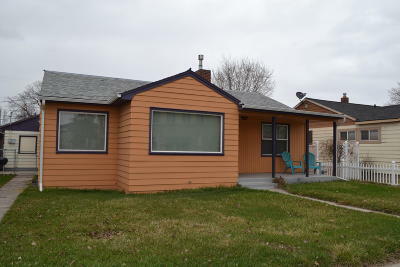 Call Robin Hatfield 406-207-9700 or your real estate professional today to view.